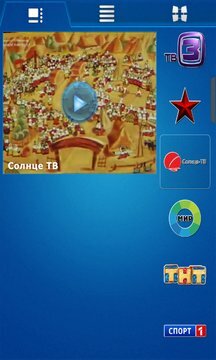 SunTV is TV on your device! Most importantly - SunTV automatically adapts to the speed of Internet access and always shows the best picture no matter where you are. The packages will be constantly updated with new channels.